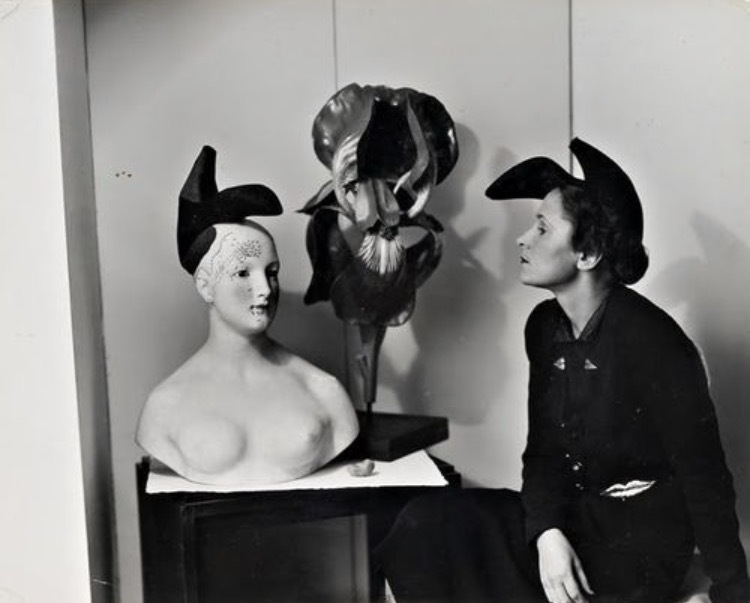 We know Elsa Schiaparelli by her surrealistic absurdity, which after a few collaboration with Jean Cocteau, Salvador Dali and Alberto Giacometti resulted in “chocking pink”, “le chapeau-chaussure”, the gloves with nails and many other easily recognisable creations. 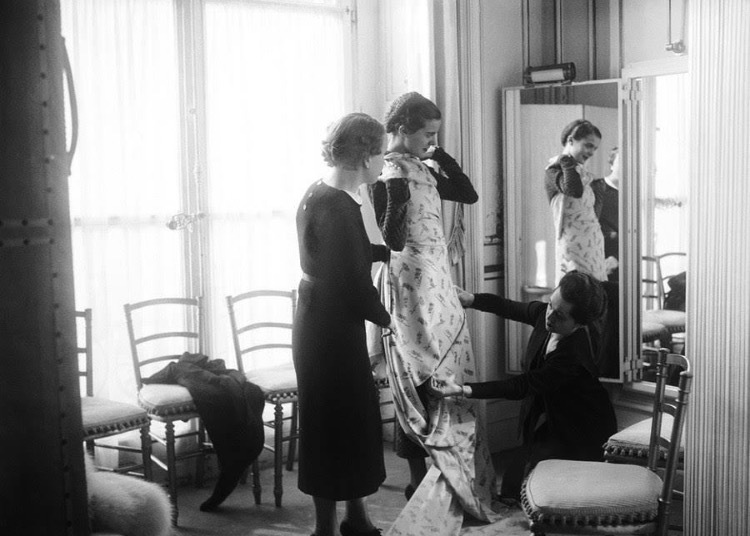 A few of those were created at Elsa’s atelier in Paris called “Schiap Shop”. 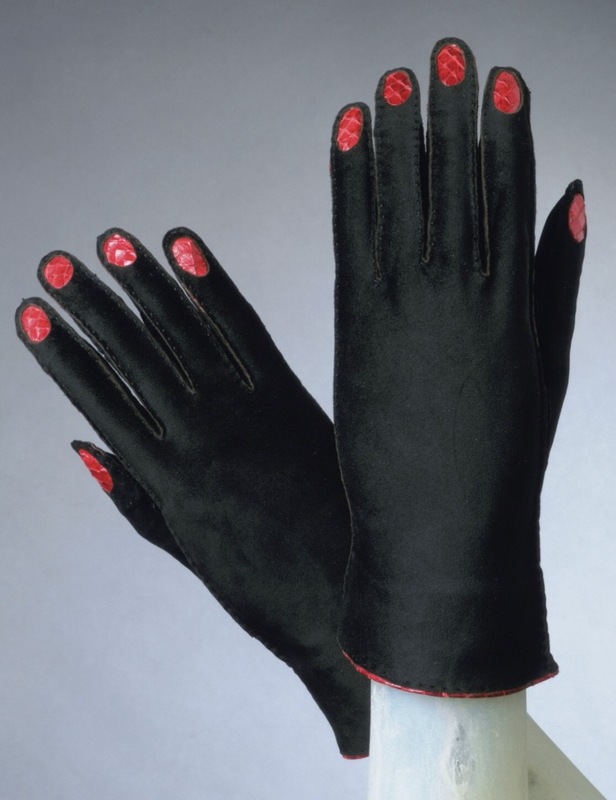 What we might not know that Elsa left her mark in the history of the Soviet fashion. 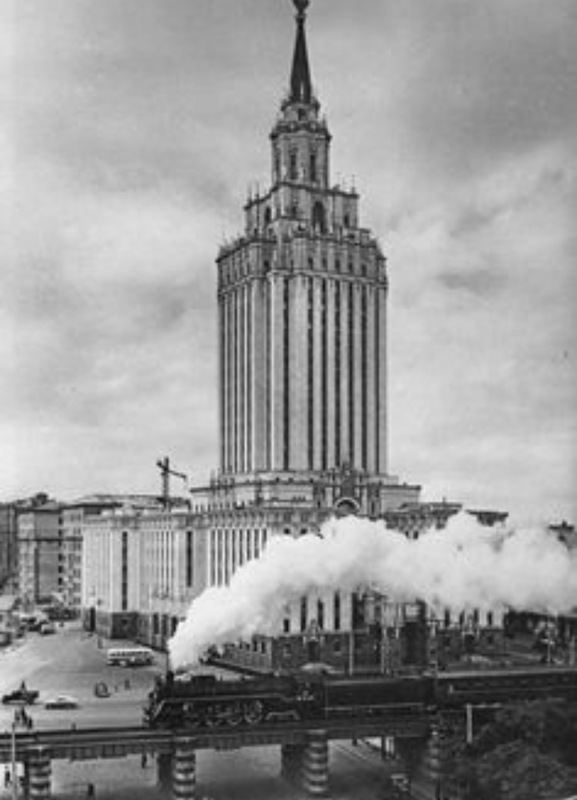 In winter of 1935 the dictator of Paris fashion was invited to visit Moscow and to design suitable workwear for the hardworking women of Stalin’s Soviet. 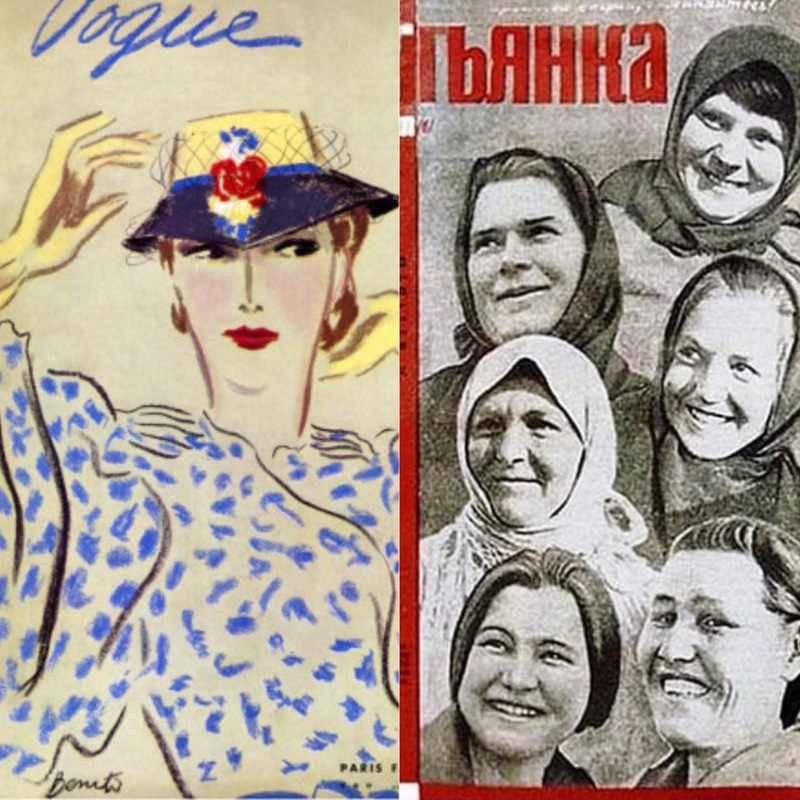 The invitation might have been a part of political and cultural strategy, after American Vogue had criticised the females of the USSR for being poorly dressed. 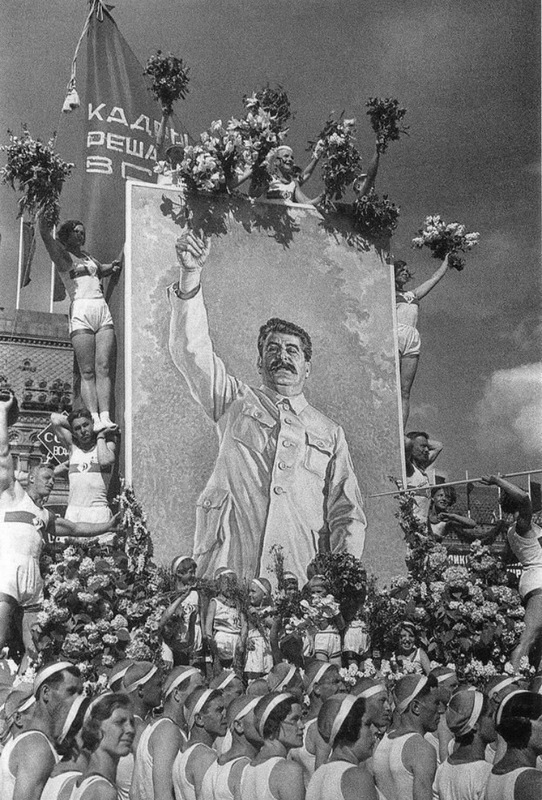 Thus, the Soviet requested a helping hand in dressing its heroines in order to live up to its grandiose pretensions required by the Stalinism. 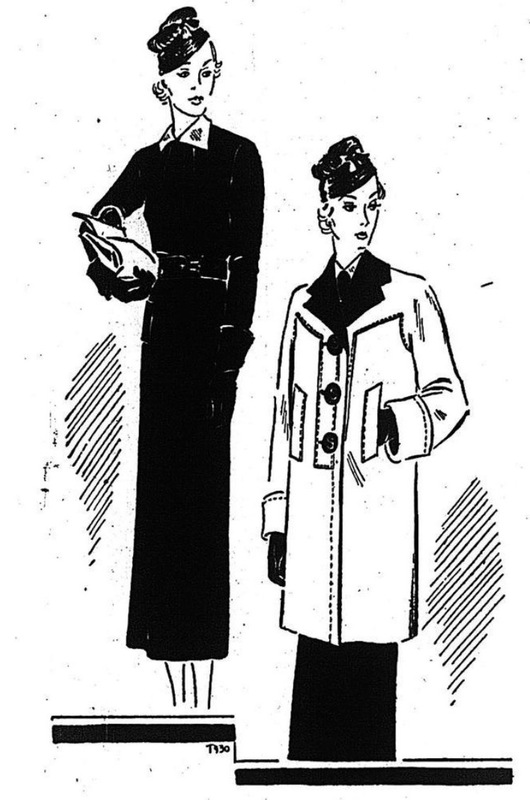 However, Elsa arrived accompanied by the photographer Cecil Beaton, to present her capsule collection, consisting of a practical black wool jersey dress with a little turn-over collar of white piqué and a box calf belt, combined with a simple three-quarter coat of red felt with large black buttons, both with a little knitted hat reminiscent of a military pilotka cap. 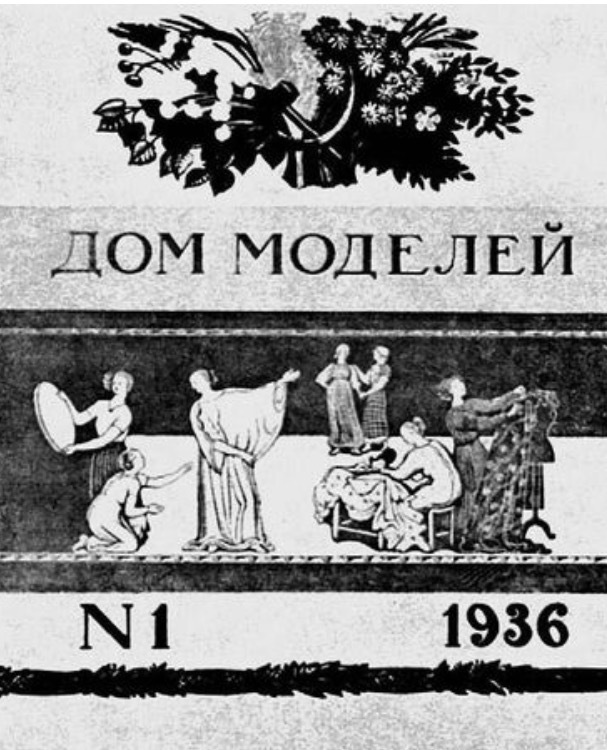 Unfortunately, the collection, presented at the first Soviet Fair in Moscow (the first capitalistic exhibition of its kind in the USSR), failed to cause the expected enthusiasm about a leading Paris couturière designing for Russia’s women. Thus collection never made it to production. 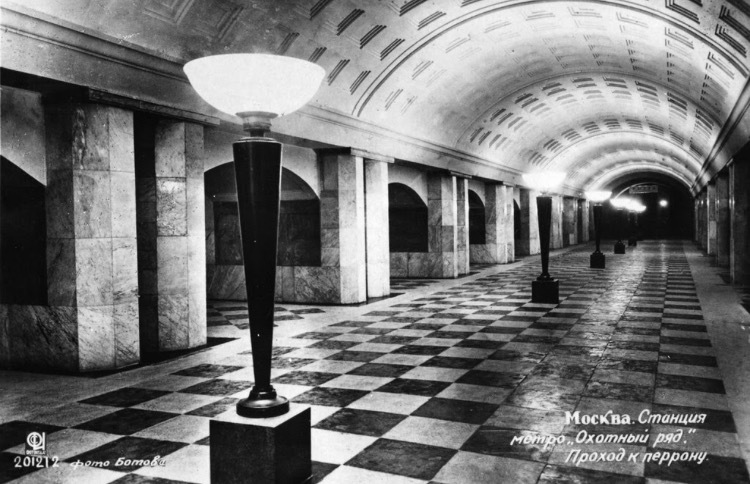 One of the reasons mentioned by authorities was the big pockets on the coat and dress, what would most likely attract pickpockets on the Metro. 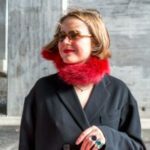 While Paris didn’t succeed in impressing Russian females, Russia seemed to have made an impact on the Parisian designer. Fascinated by the sight of Muscovites parachuting from a specially set up tower, Schiaparelli decided to create a collection inspired by parachutes and aerodynamics. 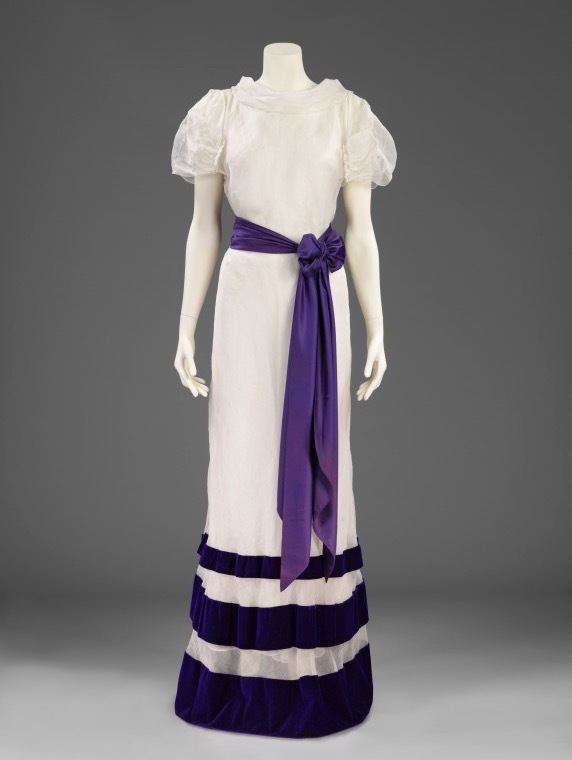 The collection was created for Summer 1936 as “The Parachute Collection”. 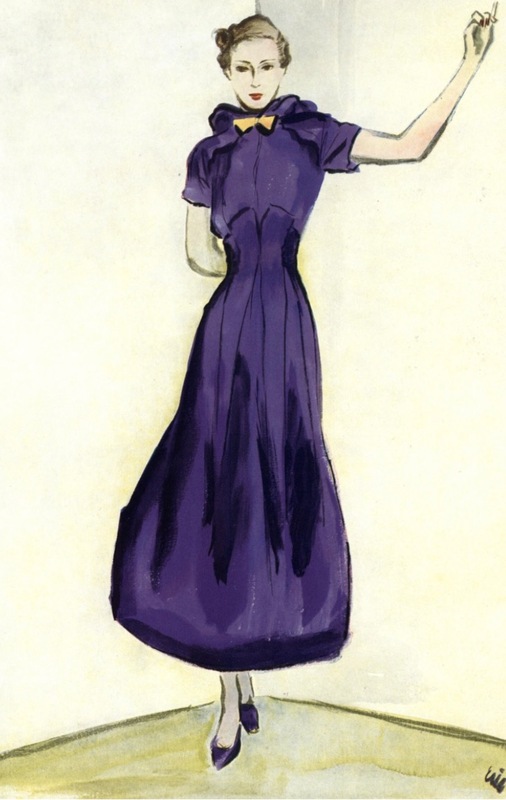 Not even this time American Vogue left it without attention by concluding: “Practically every single time that Schiaparelli buys a railway ticket, there are fruitful consequences for this world of ours”. The initital souce for the article is here.